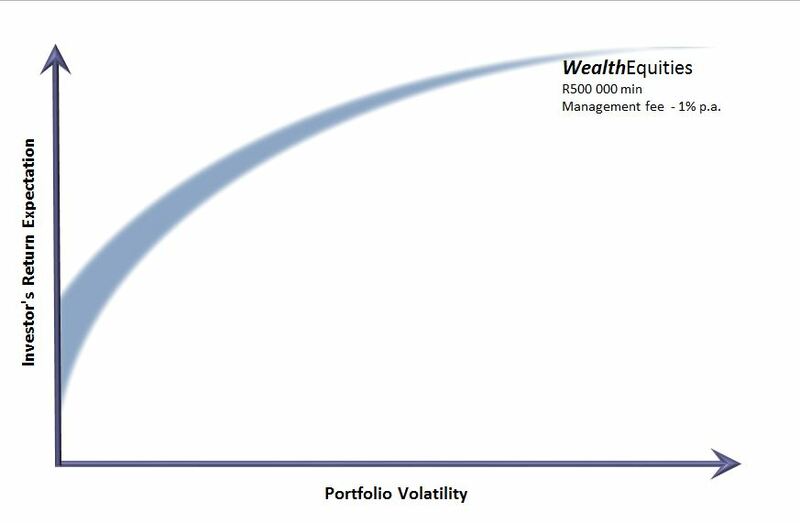 The WealthEquities portfolio is a managed portfolio of undervalued shares and ETFs. The investment objective is to outperform the FTSE/JSE All Share Total Return Index over the long term. 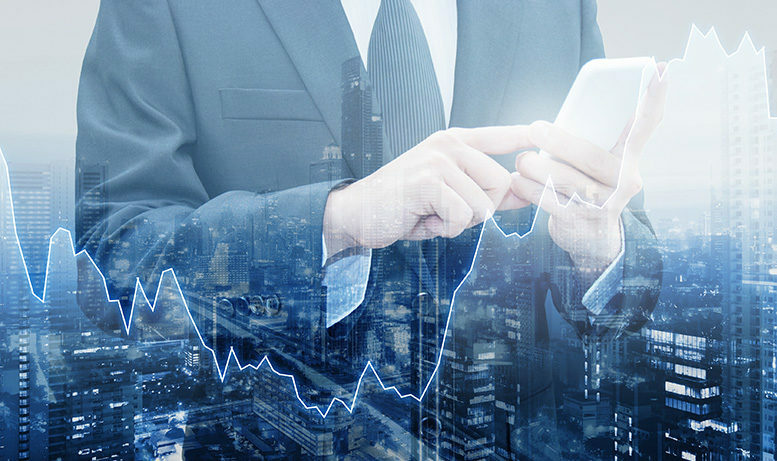 The portfolio is full discretionary and invested directly on the JSE. It gives you a diversified portfolio with exposure to domestic and international stocks (via ETFs). The typical investor wants to build their wealth over the medium to long term in a diversified portfolio of listed equities and ETFs. We normally advise clients to invest for at least three years in this portfolio.